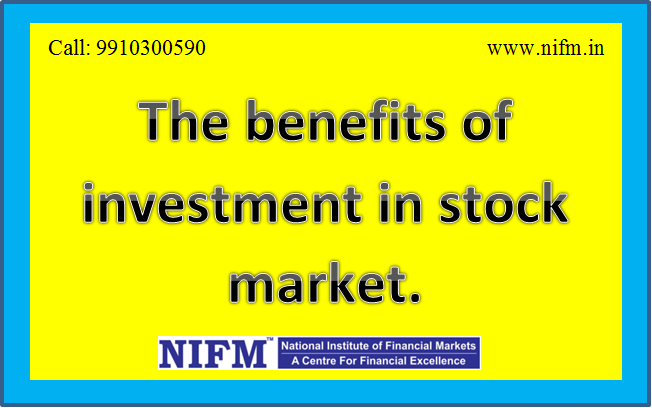 Why should you invest in stock market? Home > Blog > Why should you invest in stock market? Which money you have to invest? Money you Earn for your family less than Money you Spent on your family = Money you save after all expense that money you have to invest. High Liquidity: Due to high liquidity you can buy or sell whenever you want on stock market. Flexibility of amounts invested: In stock market you can start with minimum amount for investment, it doesn’t matter you have 100 or 1 lakh. 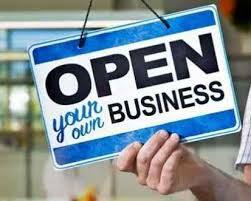 Its depend on you how much amount you want to invest in particular company. Regulatory framework to safeguard investor rights: Share market is regulatory by SEBI; who made some rules and regulation for traders and investors. They developed some rules to protect the small investors. Investment based on technology: In share market trades can execute their orders on an electronic platform to ensure the best investment opportunities. The traders can trade through the broker, they will provide online/offline trading facilities for traders and investors. High return: You can get good return as compare to other investment if you are trading with solid risk management. Before investment you should analyse about the stock where you want to invest, for analysis you can go with technical analysis or fundamental analysis. Plan your trade with strict stop loss then definitely you will earn good returns.